CBS announced two more renewals last week. 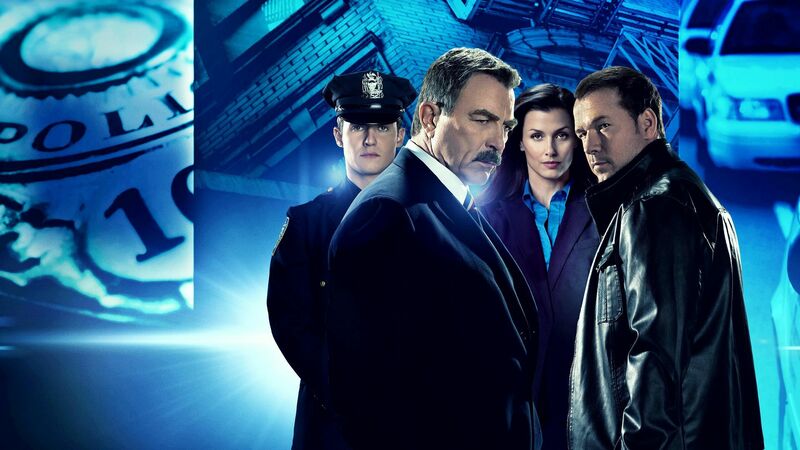 Both NCIS and Blue Bloods were renewed for another season. No real surprise for either show. Sixteen years, and NCIS is still consistently the top rated drama for the network. The Tom Selleck-led Blue Bloods is a steady anchor to the Friday night line-up behind MacGyver and Hawaii Five-0, both of which are certain to be renewed for another year as well. The Code premiered in the coveted spot following NCIS and proved there has to be something there for people to want to watch. The Code opened more than three tenths below where FBI rated in the same slot and almost half a point below where Bull rated when it aired on Tuesday. Fam wrapped its first season, up a tenth from last week. Time will tell if it earned a second season. All of the new CBS comedies rated at the same middling numbers; throwing darts at a wall may be the best way for the network to decide what gets renewed. 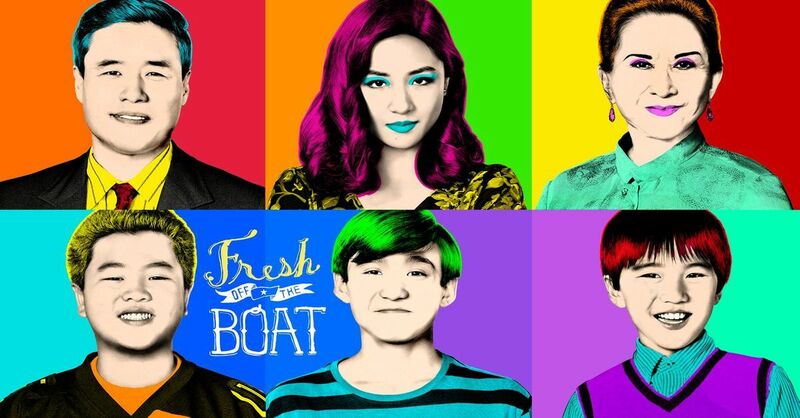 ABC wrapped up Fresh Off The Boat and Speechless last week. Neither benefited from the move to Friday night. Fresh Off the Boat may squeak another year, but Speechless is most likely done. For The People and The Fix are also likely cancelled. Whiskey Cavalier and The Rookie might see a second season and be pushed off to summer. Of the two, The Rookie has a better chance of survival. Schooled should be renewed along with Single Parents, American Housewife, and Black-ish. 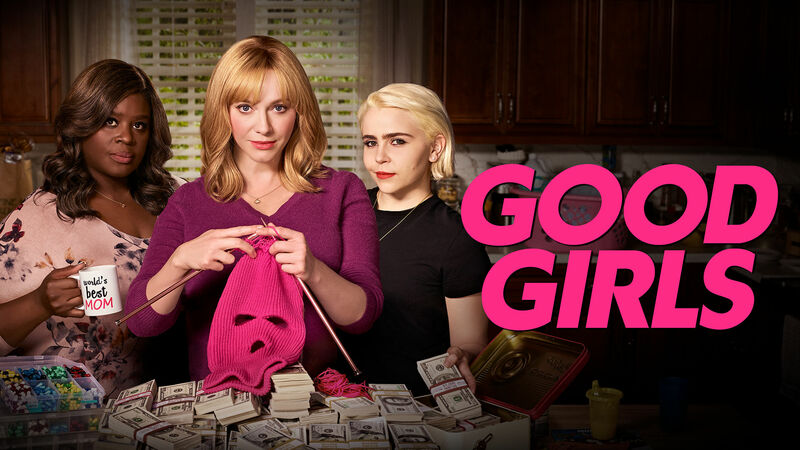 NBC announced Good Girls was renewed for a third season, numbers for the show have been lower than last season, but consistent. Abby's lost a tenth it couldn't afford and is most likely done. The Enemy Within lost two tenths from the previous week while The Village was steady. FOX ran mostly reruns, with only a scattering of new episodes. 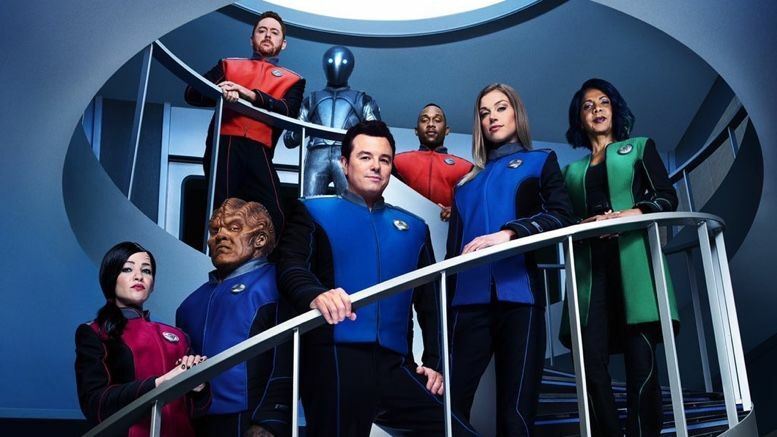 The Orville returned after a couple of weeks off where it's been all season. It should get another year even with the less than stellar second season. Proven Innocent came in even with the previous week. Mental Samurai lost another tenth. Even for a reality show, it's getting into dangerous water as far as a renewal is concerned. Empire and Star are in no danger. 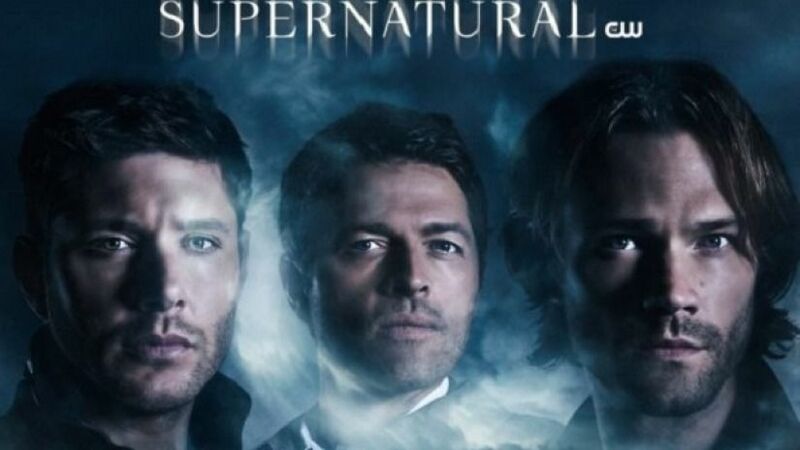 The CW also ran a lot of repeats last week, and no that's not a typo. Repeats of Whose Line and Penn & Teller really did beat out everything else (new and rerun alike) except for Supernatural. When reruns are pulling in almost a million more people than new episodes of the regularly scheduled programs, it's a wonder the network doesn't ditch the usual Friday night lineup and go with the repeats all the time. In The Dark was steady, ratings-wise, with its premiere, though it did lose 200,000 viewers. Upfronts are in a month. Renewal news should be coming out for most programs in the next few weeks. the Goldbergs is in no danger. It is the third highest rated comedy on the network after The Connors and Modern Family. How about The Goldbergs, that has a good chance of getting renewed too, right?